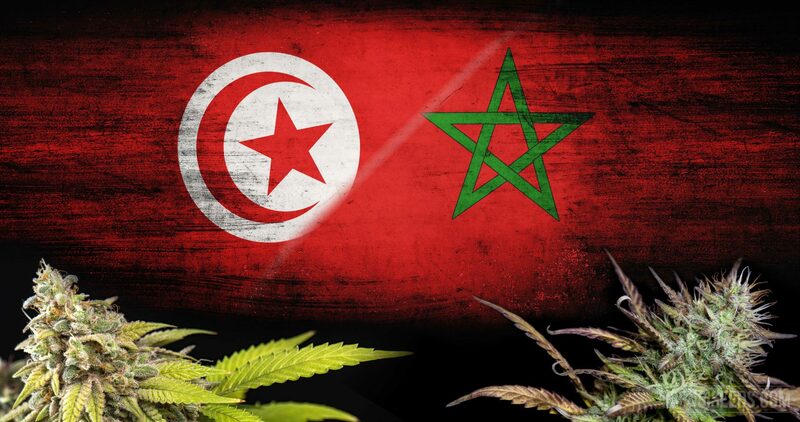 Tunisia and Morocco While just a few years ago, it was still taboo to talk about legalising cannabis in Morocco and Tunisia, nowadays, everyone is talking about it. 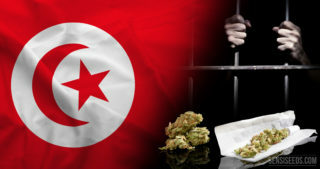 Thanks to a law that was reformed just recently, but which even now punishes almost any contact with hemp with a 1 to 25-year prison sentence, Tunisia’s jails are still full of cannabis users. These draconian punishments, which were introduced in 1992 under ex-dictator Ben Ali, were amended very slightly at the end of March by the new Tunisian government following massive public criticism. Judges are now allowed to grant a pardon for a first offence. Thanks to a law that was reformed just recently, but which even now punishes almost any contact with hemp with a 1 to 25-year prison sentence, Tunisia’s jails are still full of cannabis users. These draconian punishments, which were introduced in 1992 under ex-dictator Ben Ali, were amended very slightly at the end of March by the new Tunisian government following massive public criticism. Judges are now allowed to grant a pardon for a first offence. This change of mind by the National Security Council under President Beji Caid Essebsi followed a large number of cases that made the headlines because of their draconian jail sentences for the most minor cannabis offences, causing public discontent. Take, for example, the case of two school pupils, who were being threatened as recently as February 2016 with a minimum one-year jail sentence for consuming cannabis. Following last month’s reform, if they offend again, they still face a minimum five year prison sentence for drug use, without the court being permitted to take any mitigating circumstances into account. Yosra Frawes, spokesperson for the International Society for Human Rights (ISHR) said that the new measures were “a step in the right direction,” but that it was illogical to tie the judges’ hands by not allowing mitigating circumstances to be taken into account. Before the reform was implemented, just evidence of cannabis metabolites in your urine attracted a punishment of one to five years. The repressive drug legislation and infringements of Law 92-52 were exploited in the past by the dictatorship to accuse its opponents of drug use, so that they could shut them up, both figuratively and literally. 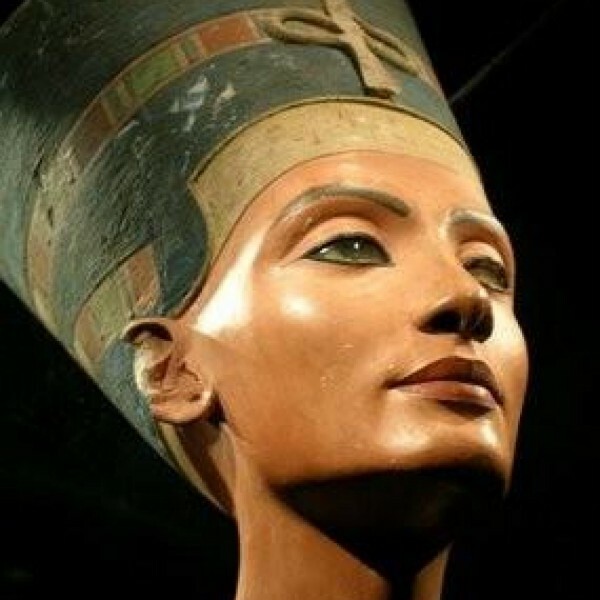 But since the Arab Spring, cannabis, which an old article in Der Spiegel news magazine in 1966 describes as being as normal in Tunisia as having a beer after work was in Europe, regained its popularity, even though the draconian cannabis laws of the hated dictator remained in force five years after he was deposed. Tunisia’s police still continue the practice of taking a urine sample from suspects, even if no cannabis was found on them, or when a suspect was apprehended before they could consume any. Human Rights Watch (HRW) reported on 19 January that “at the beginning of 2016, more than 6,700 people were behind bars following sentencing under Law 92-52, and between 10,000 and 15,000 people were under arrest for drug offences.” So right now, around one third of all people locked up in Tunisia are there for drug offences. The number of court cases for cannabis offences has shot up, from 732 before the dictator was deposed, to 5,744. 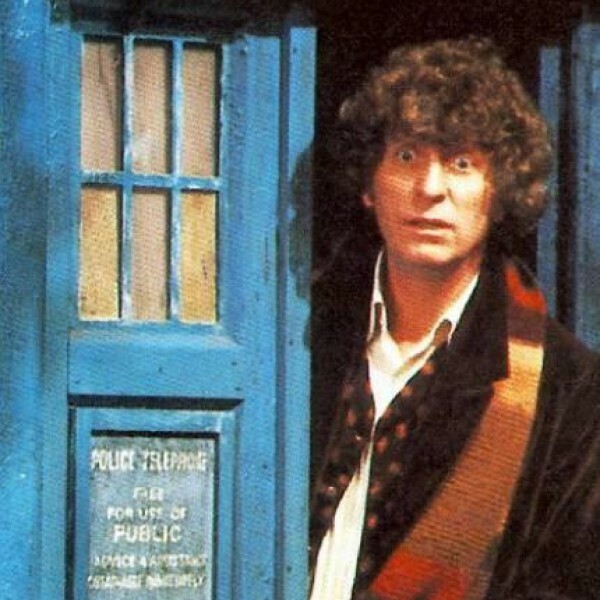 Regardless of the reform, the much-criticised urine controls, with or without any concrete suspicions, continue to be legal and the punishments for a repeat offence remain draconian. Nevertheless, observers see the amendment as a step in the right direction; “keeping thousands of people out of jail,” commented the well-known human rights lawyer Ghazi Mrabet. Morocco is the largest hashish producer in the world and barely punishes cannabis consumption. Although sales and production are banned, the country’s largest economic factor and source of foreign currency is subject to special rules. In Morocco’s jails, unlike Tunisia’s, you will not find anyone who is locked up for consumption, but here too, the jails are full of hashish distributors, smugglers and cannabis farmers, who either were unlucky or who did not have enough cash for the still flourishing baksheesh system. But in Tangiers, Rabat and Marrakesh, something decisive has changed. Chakib El Khayari, a human rights activist from the Rif mountains, and one of Morocco’s first public advocates for legalisation still ended up in jail for cannabis in 2009. El Khayari had at that time had launched “Freedom Now”, the first Moroccan initiative to legalise cannabis in the Rif mountains. Today, El Khayari is again campaigning publicly and even the recently appointed Prime Minister Saad Eddine El Othmani has spoken out in favour of regulation of the highest earning agricultural product in the country. In 2014, his party even put forward a bill to this effect in Parliament, and it found plenty of acceptance and support from other parties. El Othmani is seen as a religious moderate and an economic liberal. Prime Minister since the beginning of April, he is seen by many as their best hope of being able to block the ever growing, ultra-religious forces in Morocco. However, whether a new direction for a cannabis policy even stands a chance under the new prime minister will also be decided by his many coalition partners, as well as by the still almost all-powerful King of the country. 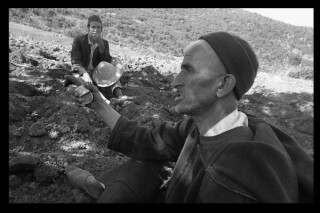 Until now, producing hashish has been viewed as a privilege belonging the tribes living in the Rif Mountains, thanks to a decree dating back to 1890. As late as the 1950s, King Mohamed V assured them they could carry on growing cannabis, because without concessions to powerful local leaders, he feared their resistance in the struggle for independence. When the country became independent in 1956, cannabis was officially banned, but the rights of the tribes in the Rif remained, for all intents and purposes, unaffected. On the one hand, the new king, Mohamed VI, never renewed the rights of the tribes living there, meaning that today, there is no longer really any legal basis for tolerating the cultivation and trade in hashish. On the other hand, the fields between Chefchaouen, Tetouan and Al Hoceima flower ever more visibly. Now that people can talk openly about the irregularities that the ban causes, anxiety also seems to be decreasing. Travellers report that once again, fields are being planted within sight of major roads, which has not been the case since the end of the 1990s. In the interim period, people took great care to at least maintain appearances and delight was taken in regularly burning out poorly hidden fields. In Germany and other European countries, resentment against North African immigrants is running especially high. All sides of the political debate are currently desperately seeking ways of discouraging people from emigrating from Morocco or Tunisia, by creating opportunities for them in their own countries. Especially in Morocco, having a regulated market for cannabis could trigger a real economic miracle, as there is already a reasonably good infrastructure in place, plenty of sun and the necessary skills and knowledge, plus hemp producers; things lacking in many European countries. With a present youth unemployment rate of 20%, many of whom are seeking to leave the country, the regulation of the agricultural product that earns the most foreign currency really is a long overdue social and economic necessity. Tunisia would not exactly unleash an economic boom with a logical cannabis policy, but even here, it would hardly damage the economy. 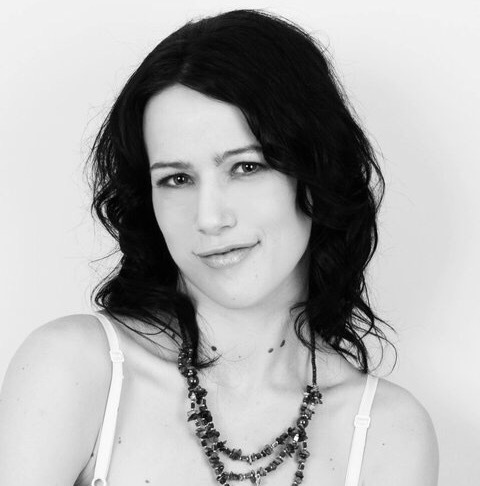 Legislation would also rescue from illegality a widespread cannabis culture dating back to the 12th century, which, in the grand scheme of things, had only been banned for a few years, and rejuvenate it. A genuine reform of its drug laws could also move Tunisia forward on its path to becoming a democratic, civil society, making it again a pioneer and an example for its neighbours, who, for some time, have once again been trampling underfoot the very rights their own people fought for. 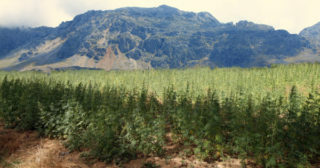 Cannabis cultivation is known to have occurred in Morocco as early as the 15th century in the Rif region, and possibly even earlier, when the first Arab immigrants settled in the 7th century. The country was at this time generally inclined to cultivate cannabis, for home consumption as well as exportation to other regions. Amami has become a symbol of the Tunisian revolution, boldly fighting against the abuse of the State since 2008. 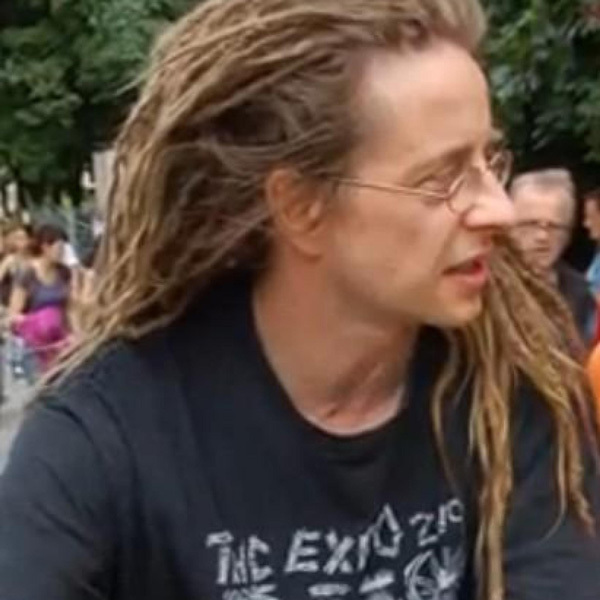 He is one of the most influential activists and has always been part of movements for social justice. 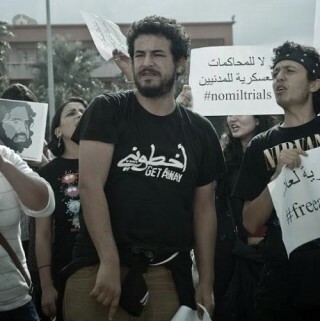 It is not the first time that Amami is detained, but this time, his arrest has opened a debate in Tunisia, as the sanctions that can be applied nowadays, for the use and consume of cannabis can reach the five years in prison. The Tunisian Republic is ideally located for the purposes of trafficking cannabis and hashish. It is situated very near both to Morocco, the world’s largest producer of hashish, and the southern coast of Europe—the gateway to the world’s largest consumer market for drugs. In recent years, political instability has allowed trafficking to thrive. For a first-time visitor to the beautiful Rif Mountains of northern Morocco, life appears idyllic, tranquil and laid-back. But the signs of entrenched, intractable poverty soon become apparent the more time one spends in these rugged, wild lands, and the struggles of its people ever more obvious. And as is inevitably the case in regions of great poverty, the children of the Rif must be tough, adaptable and quick-witted in order to survive.